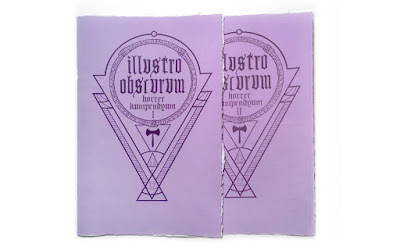 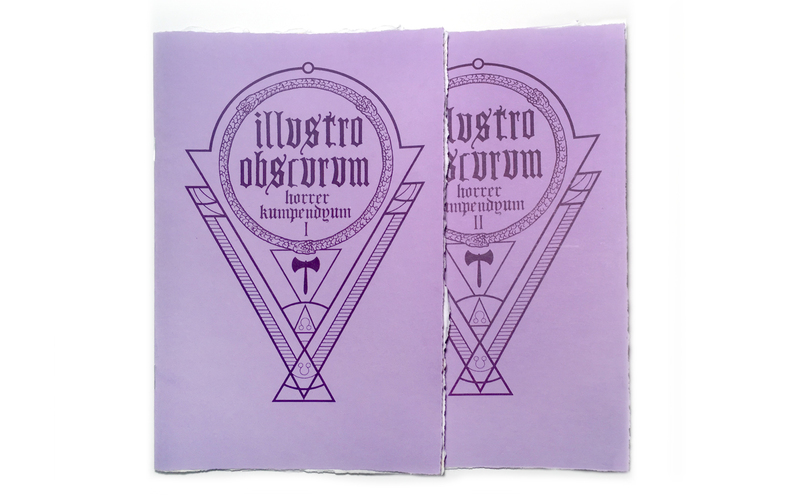 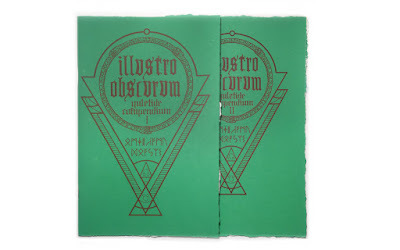 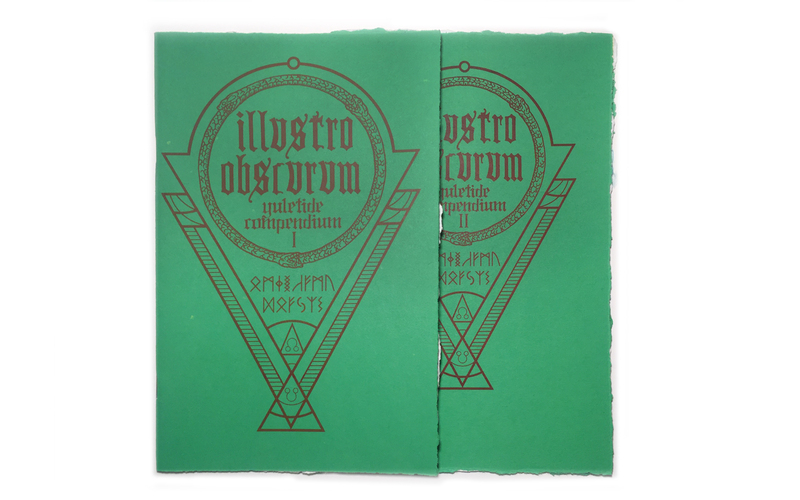 LIMITED TO 20 COPIESFirst full-size, single volume of Illustro Obscurum in 4 years! Includes reprint of Stories From the Borderland I. 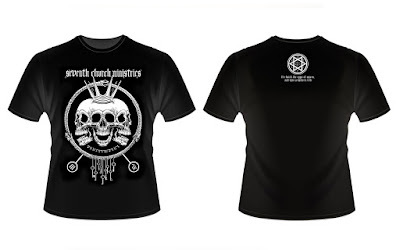 S, M, L, XL SOLD OUT & XXL SOLD OUT. 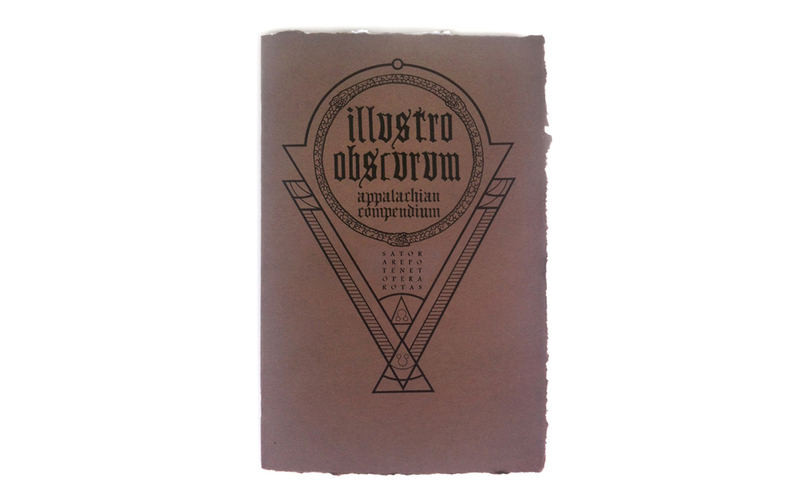 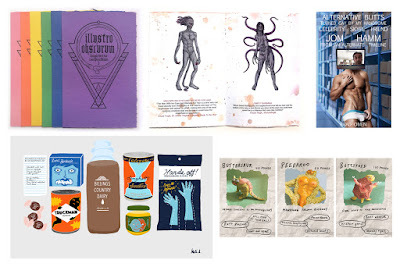 Includes bonus print "Shopping List" by Kati Driscoll. 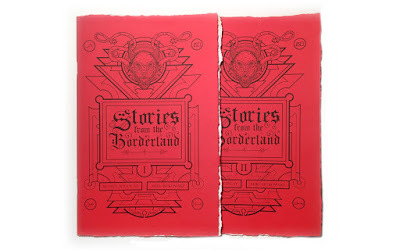 Includes fan fiction story "Alternative Butts" by Brad Omen. 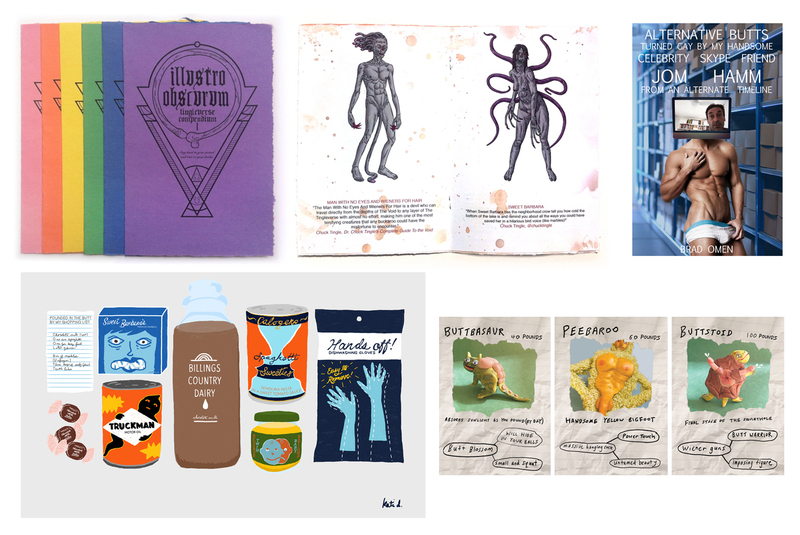 Includes 3 "Pokebutt" cards by Caitlin McCormack.